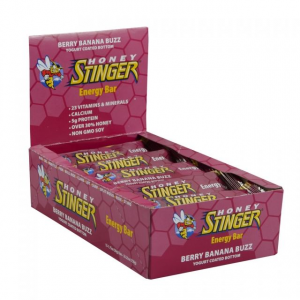 Delicious all natural bars with very few ingredients that are great for keeping your energy up during any physical activity. My favorite flavor is the coconut banana. 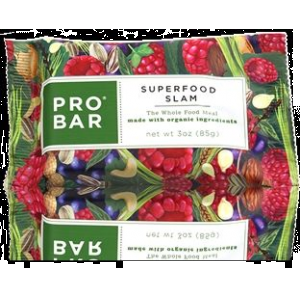 I have purchased these bars many times from Whole Foods. The flavors are all amazing. They are very natural since they are made with just fruit and no additives. 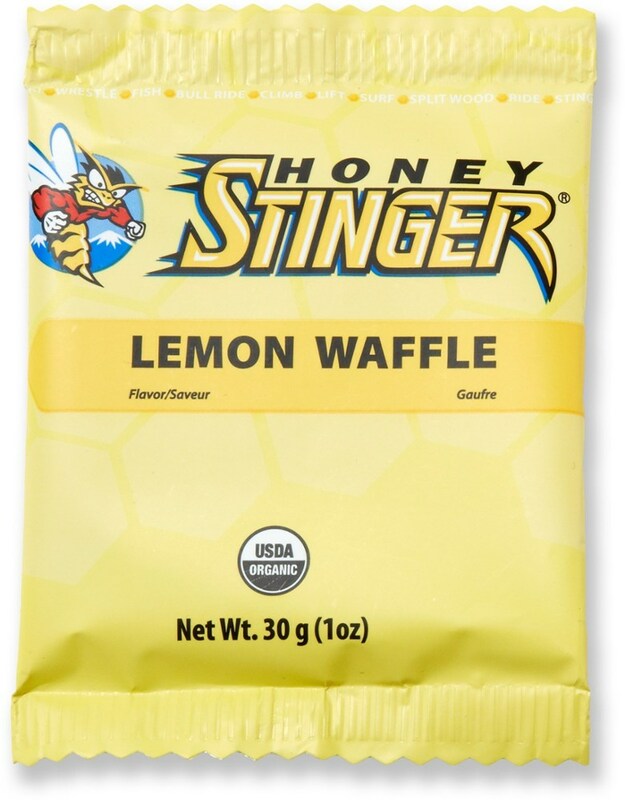 I would recommend these for any physical activity or even just a snack at home. 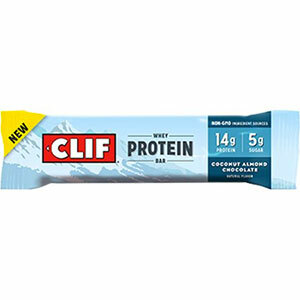 My only complaint is that for the size I do think $2 is a little pricy since you can buy a Clif bar, which is twice as large at half the price. I guess you pay for the quality of the ingredients though. 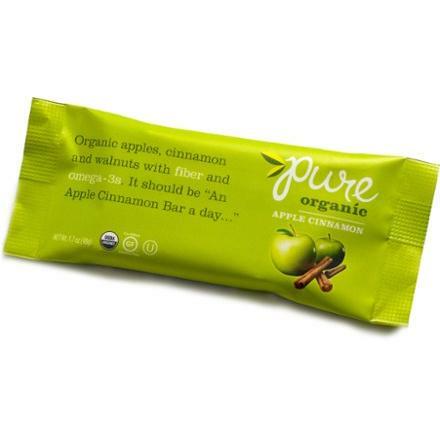 The Pure Organic Food Bar is not available from the stores we monitor. It was last seen December 31, 2014	at REI.